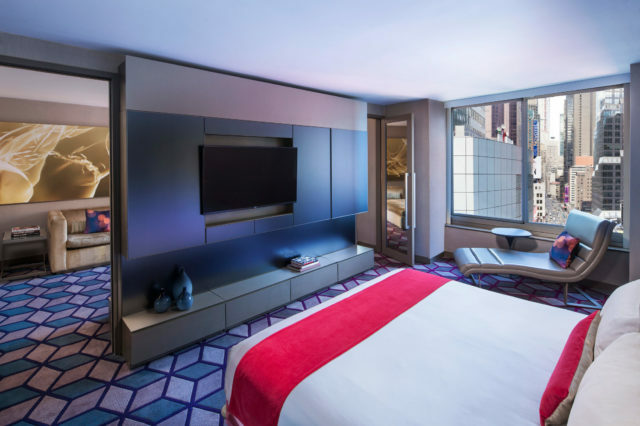 Do Times Square right in our Wow Suite fully stocked with two bedrooms, two full bathrooms, an oversized living room, a dining room, W Signature beds, Bliss® sinkside bath amenities, a Bose® wireless Bluetooth speaker, and a 55” plasma television in the living room. 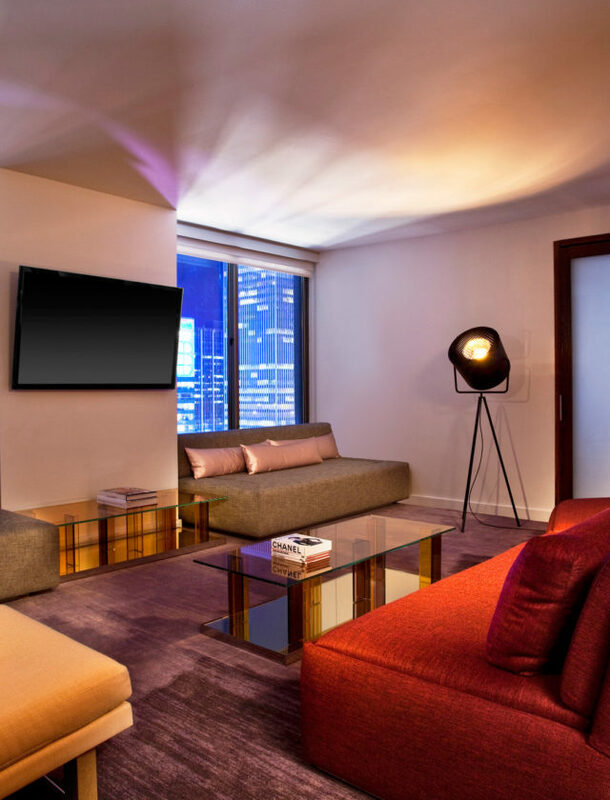 Situated on the 56th floor of our hotel, the Wow Suite is the ultimate play pad with insider benefits. 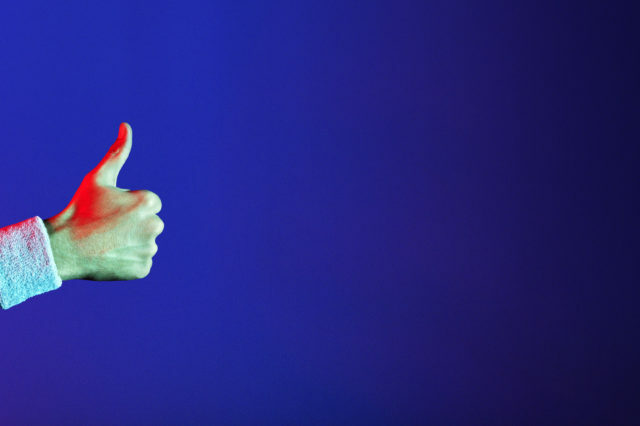 It’s a suite to be coveted. Settle in with more space to play. 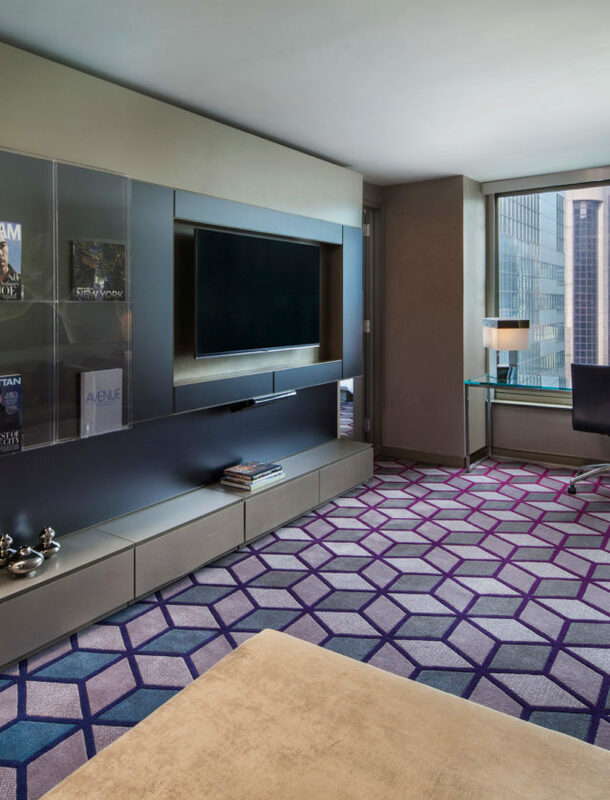 Stay in our spacious Fantastic Suite, located on floors 15-39. 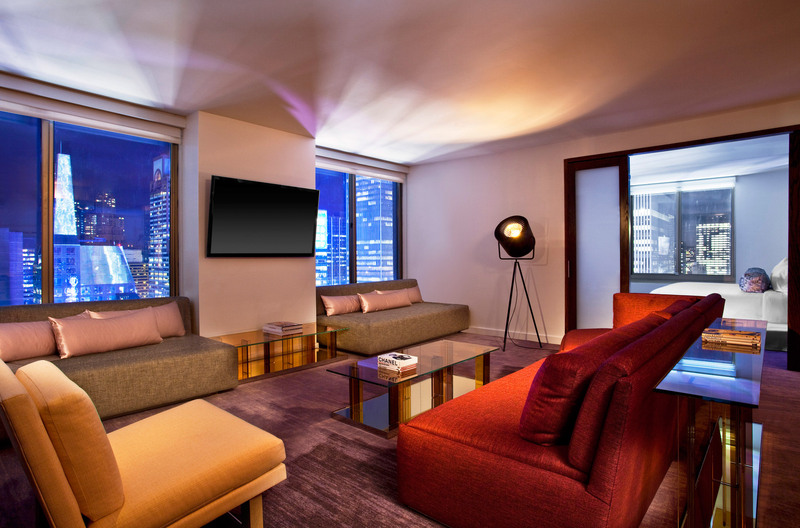 Create your own urban sanctuary atop the dazzling Broadway lights and sparkling Times Square. 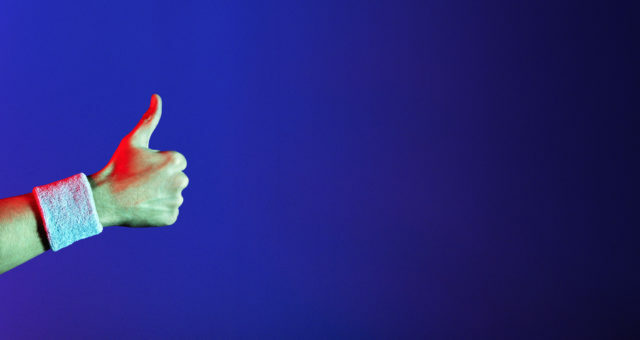 Experience New York from a limitless lens. 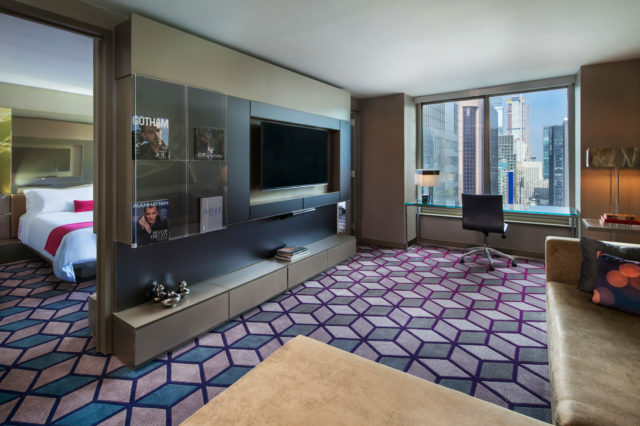 Go further in our Marvelous Suites located on floors 40 to 55, boasting bright panoramic views of Broadway and Times Square. Make yourself at home. 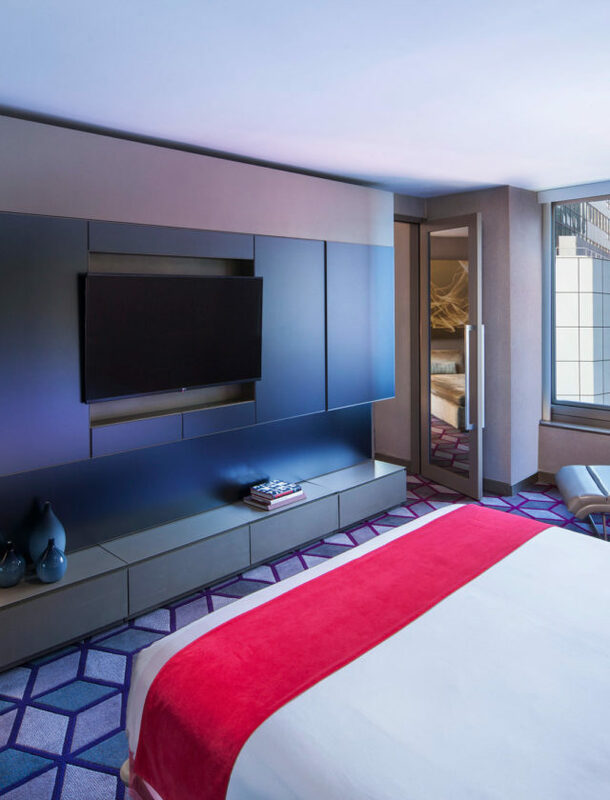 Experience fresh and contemporary design, expansive space and an illuminating New York City cityscape. 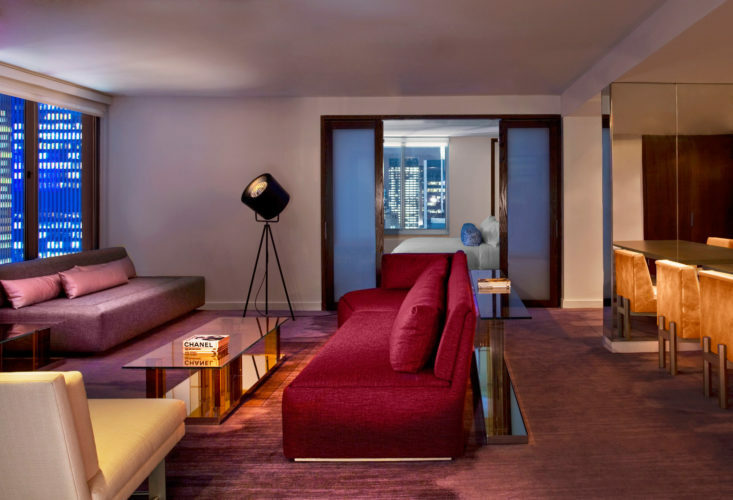 Push your boundaries in the ultimate Insider residence. 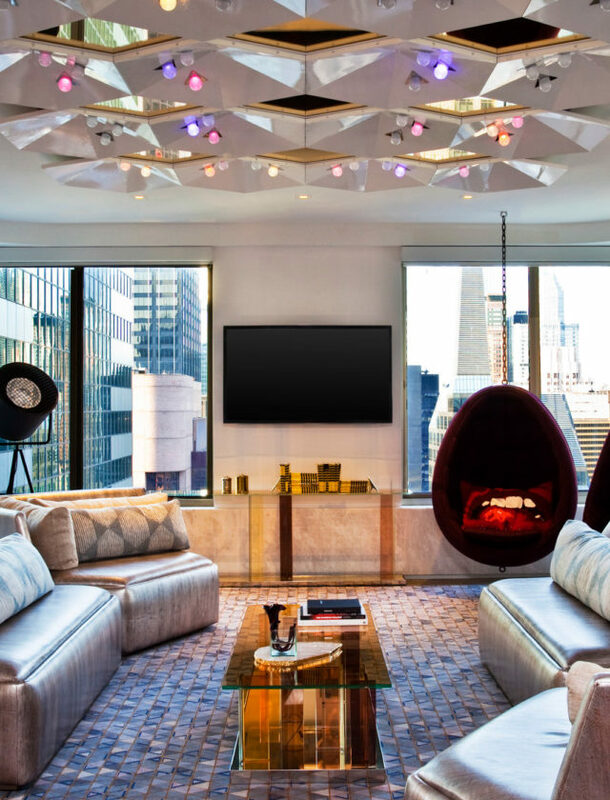 Our Extreme Wow Suite creates your fab New York City story with an electric backdrop of modern art & design.